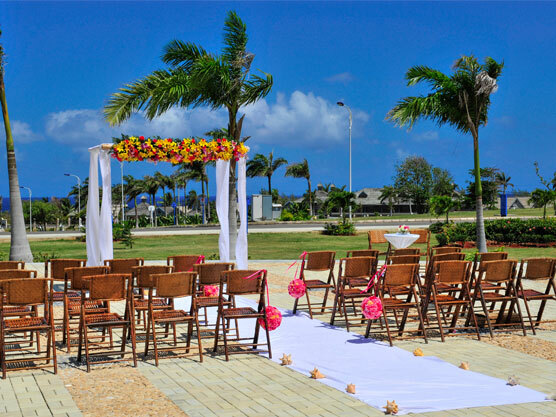 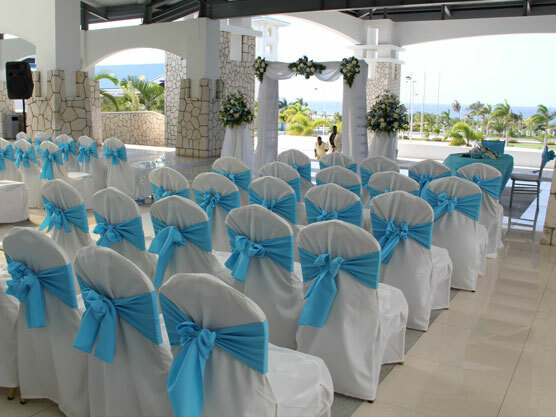 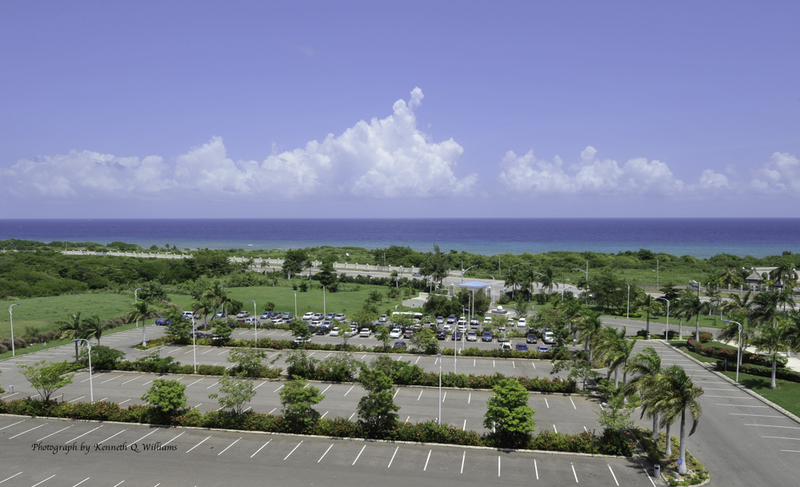 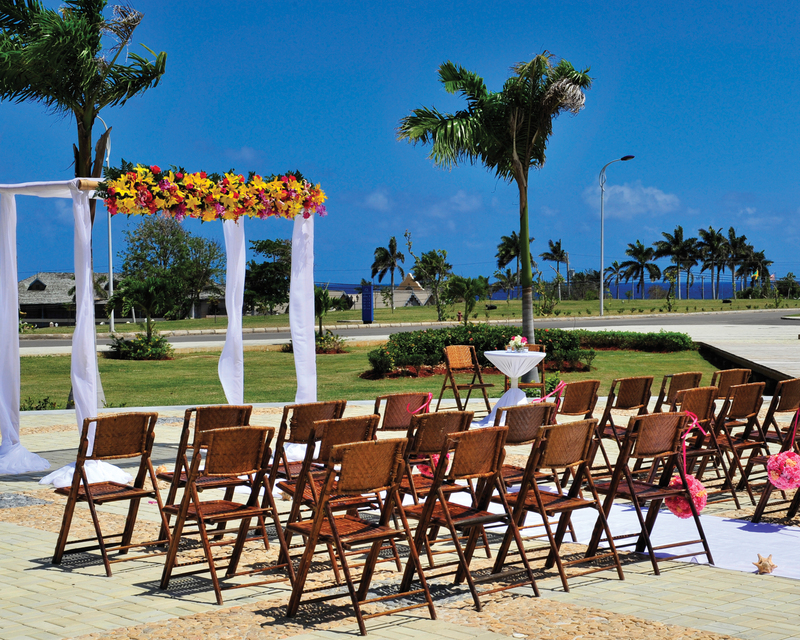 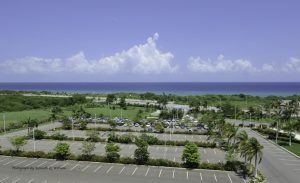 Situated along the elegant corridor of Rose Hall, Montego Bay, the Montego Bay Convention Centre with its ocean front location and panoramic views offers the very best meeting and convention facilities in the Caribbean. 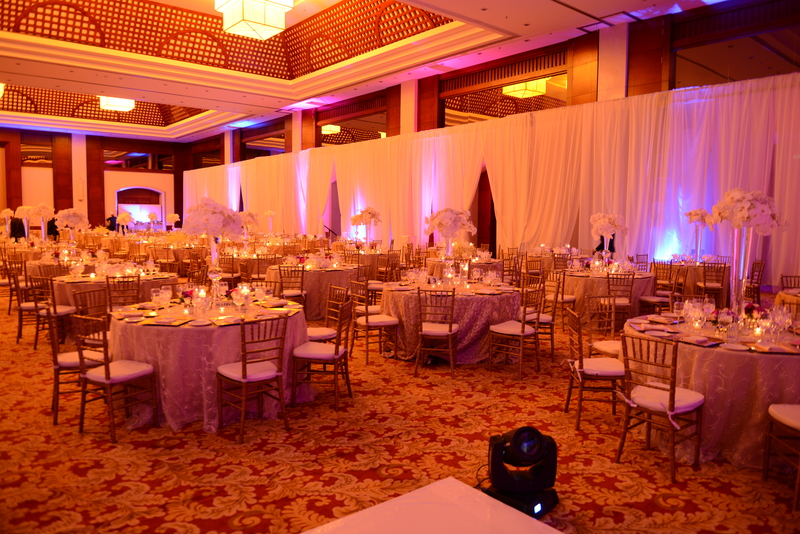 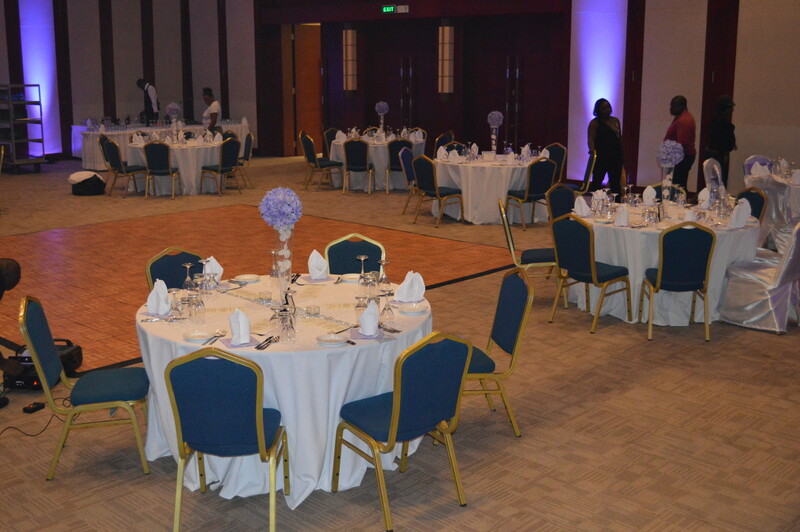 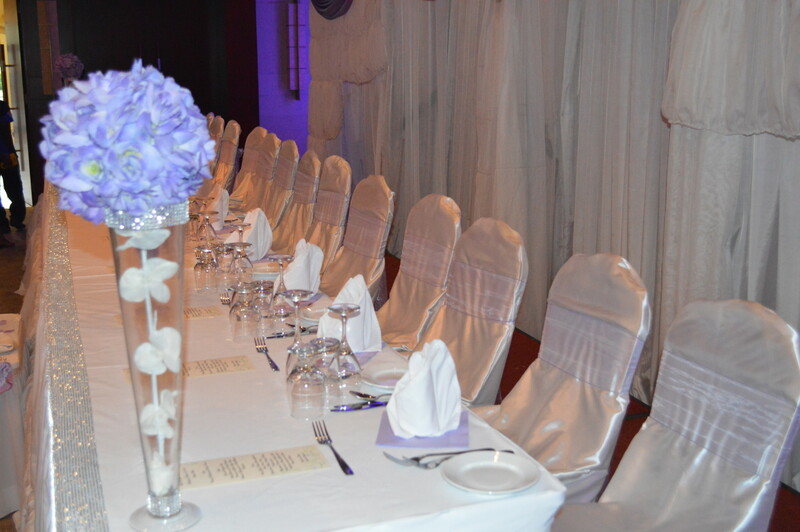 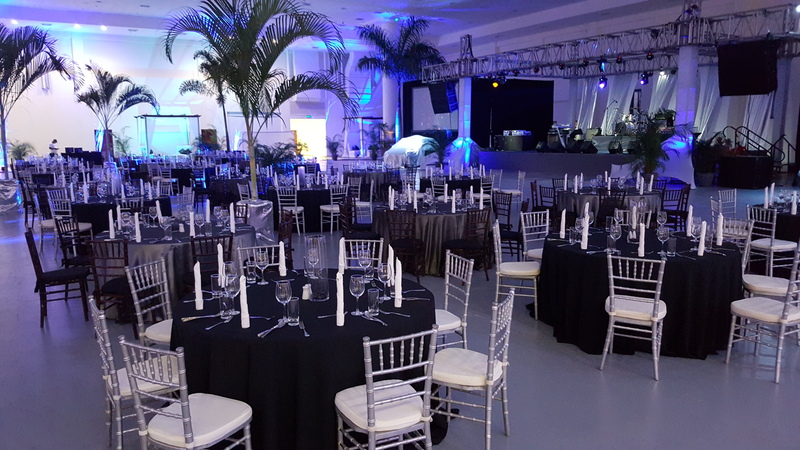 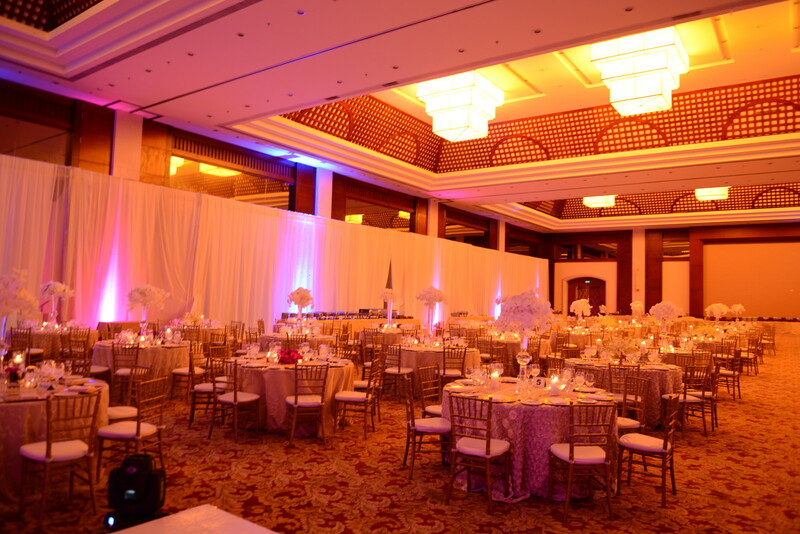 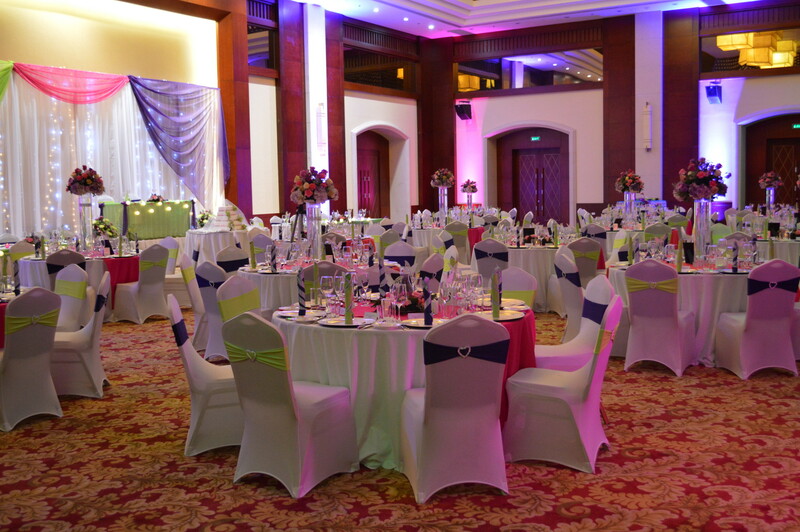 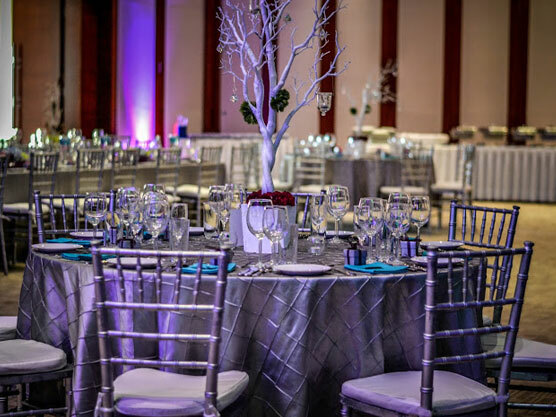 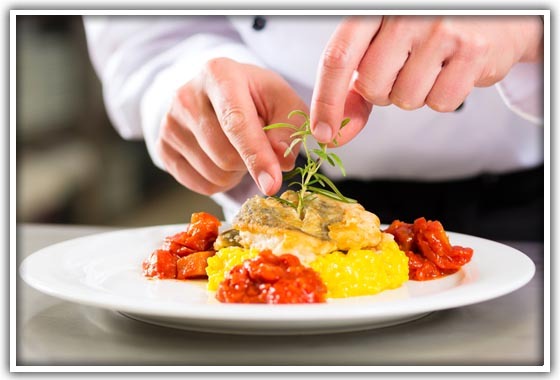 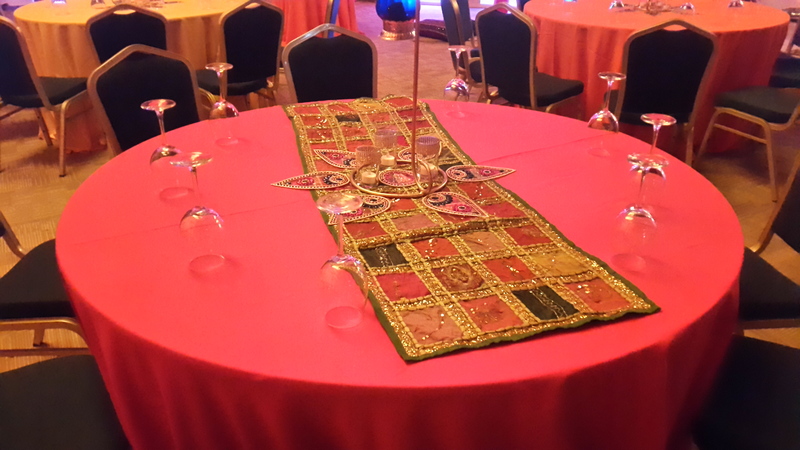 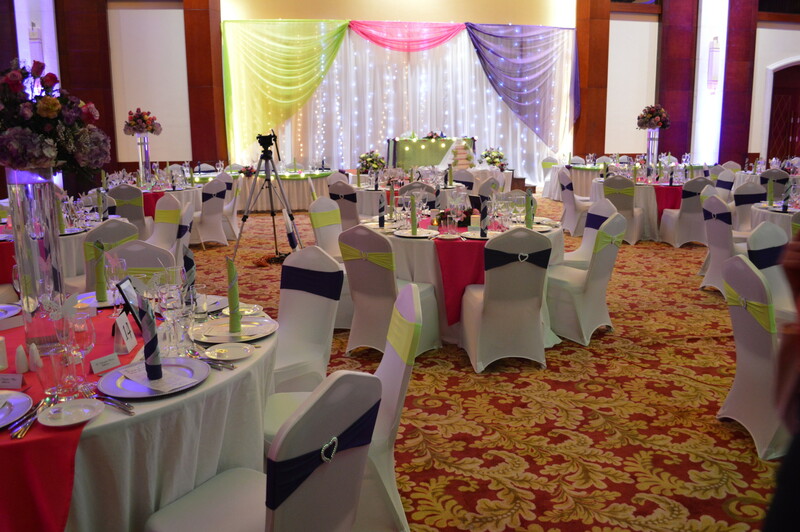 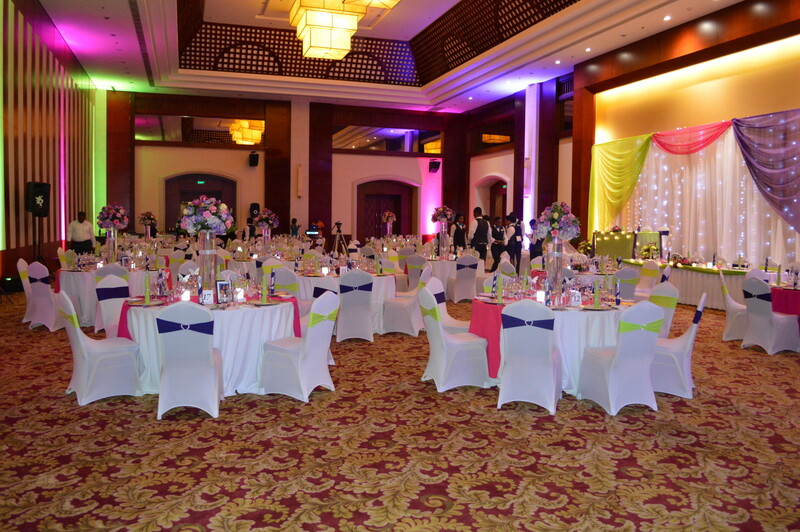 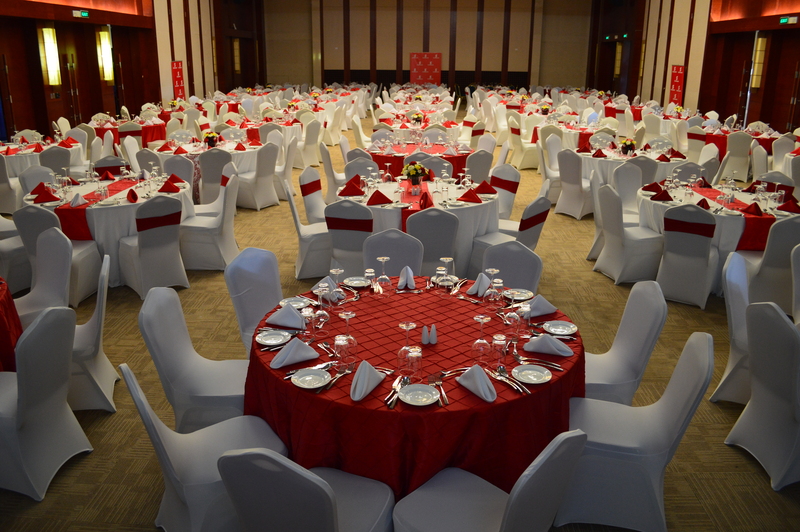 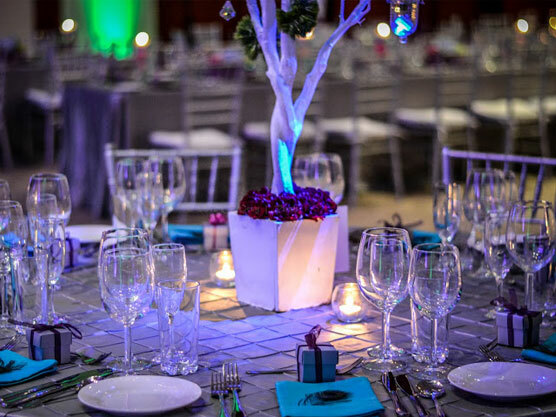 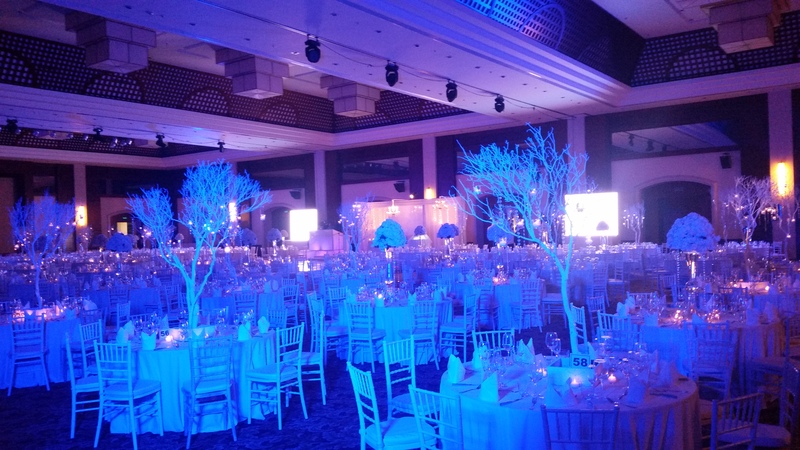 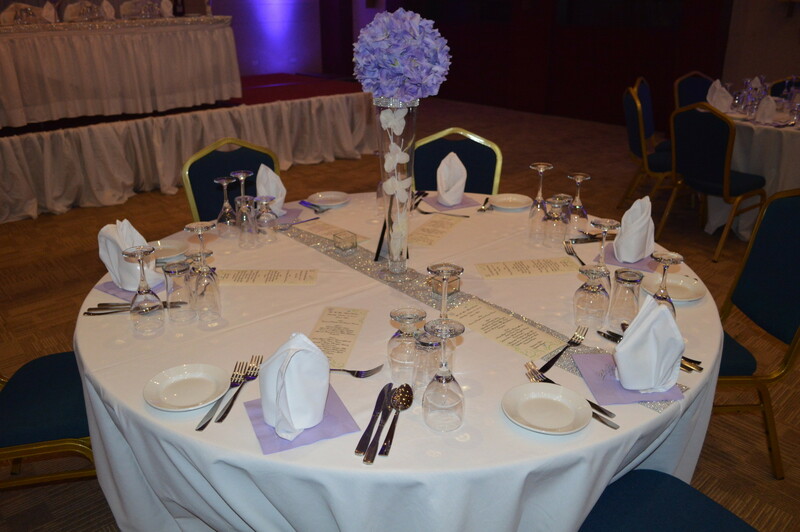 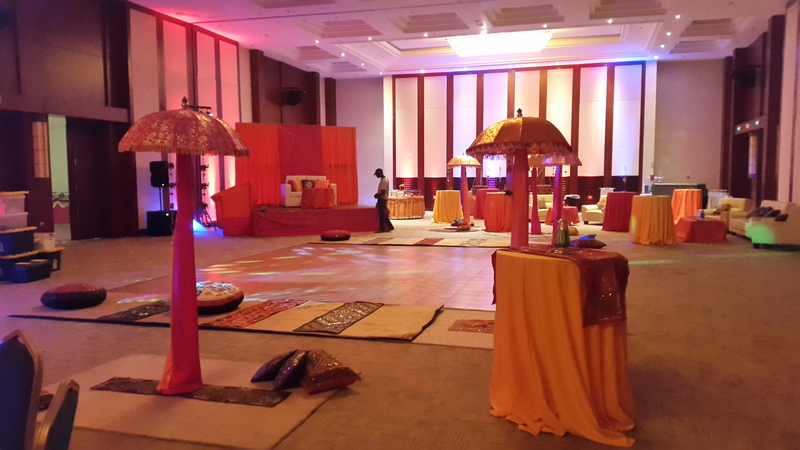 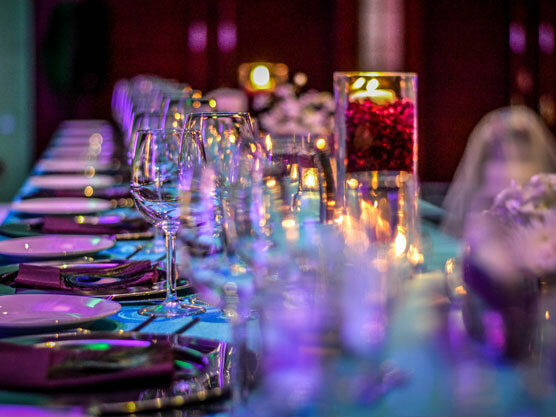 With a combined total of 139, 302 square feet of meeting, exhibition and ballroom spaces this world-class facility will provide you and your guest with our superior event management and personalized first class service from set - up to move out. 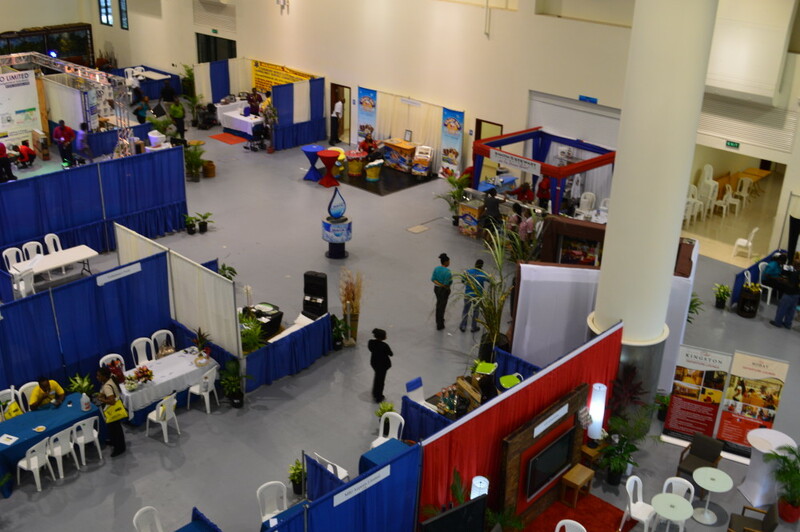 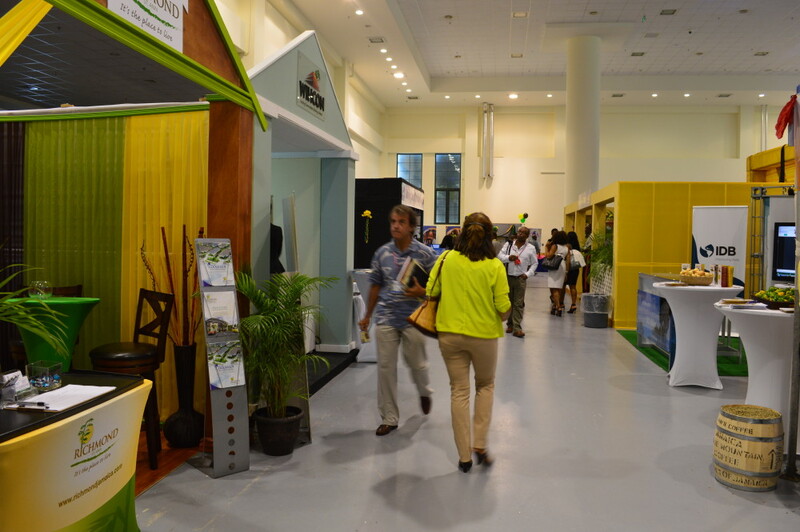 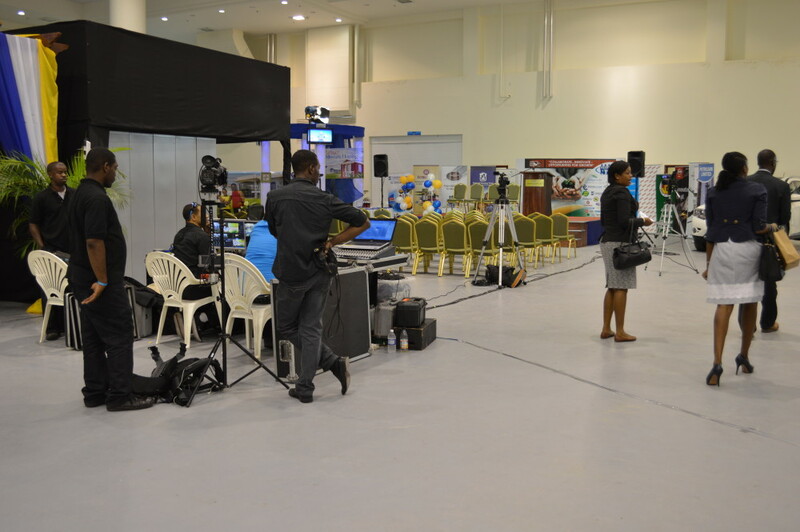 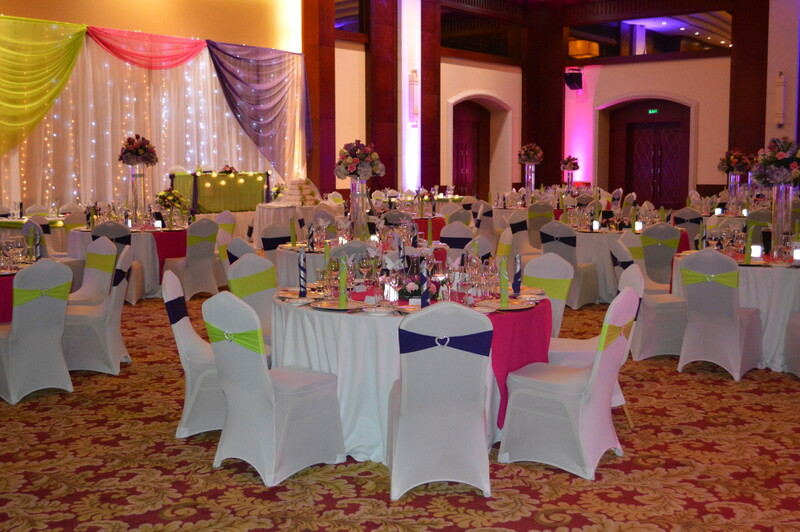 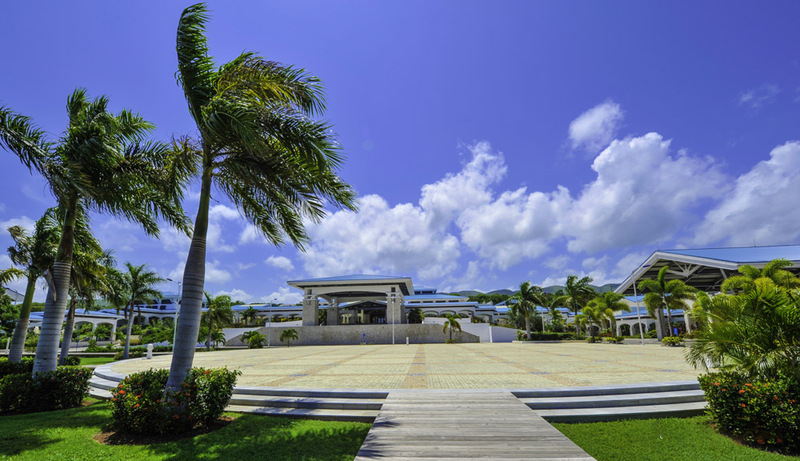 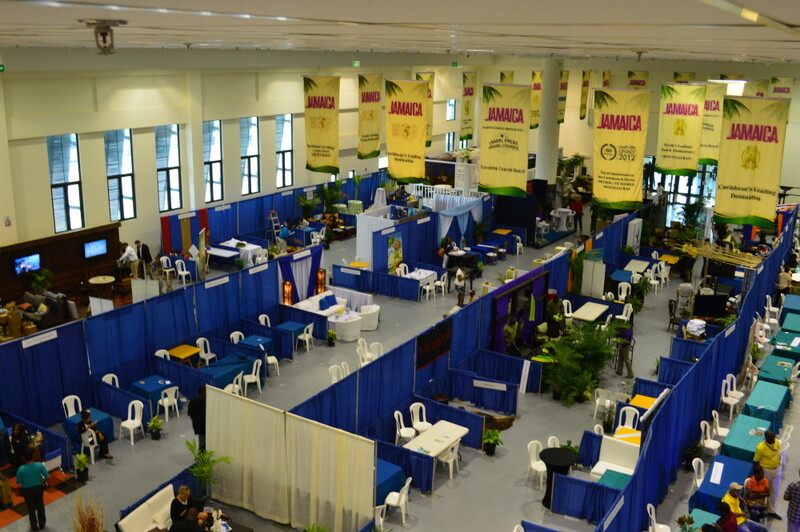 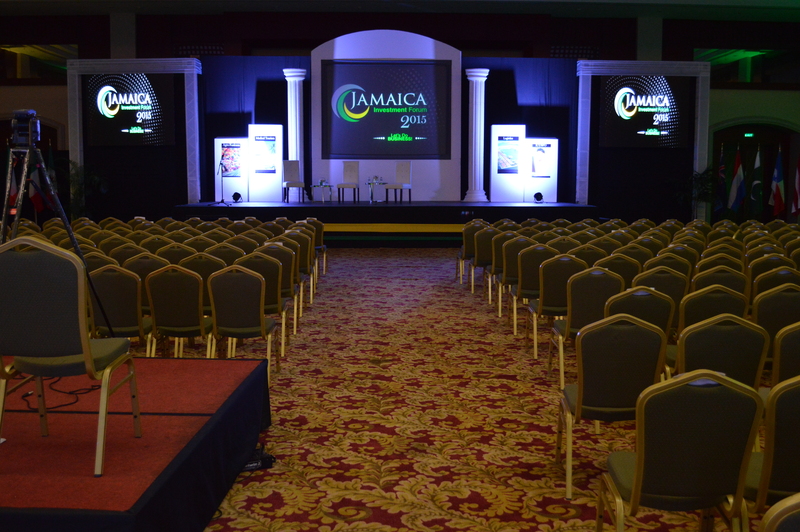 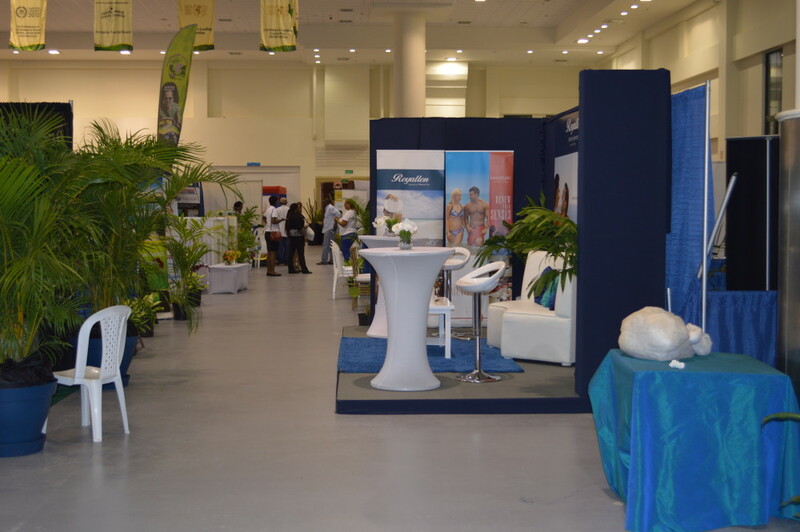 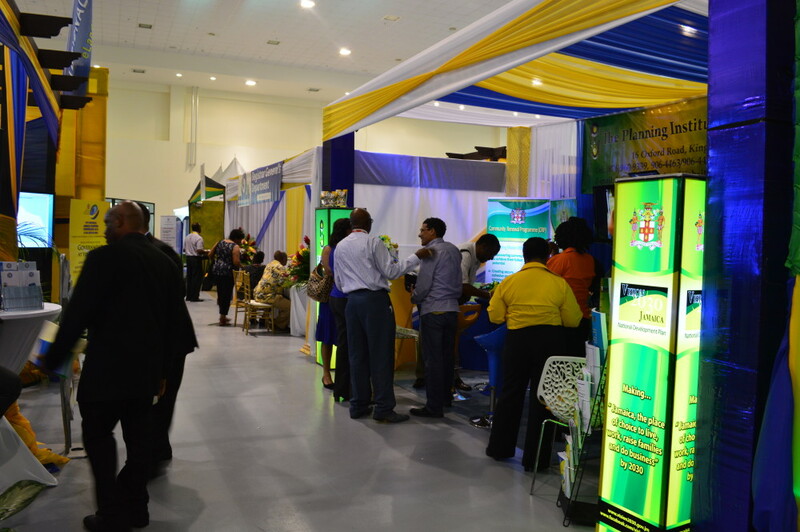 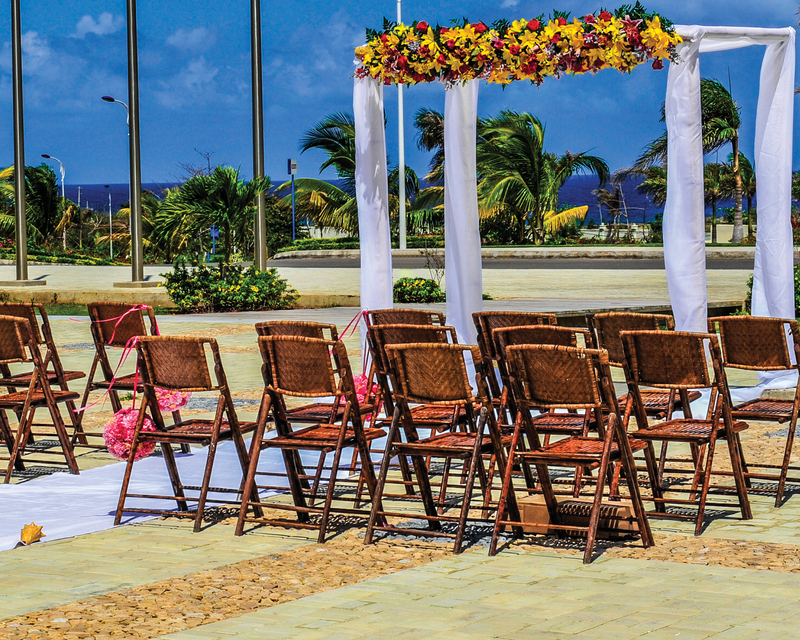 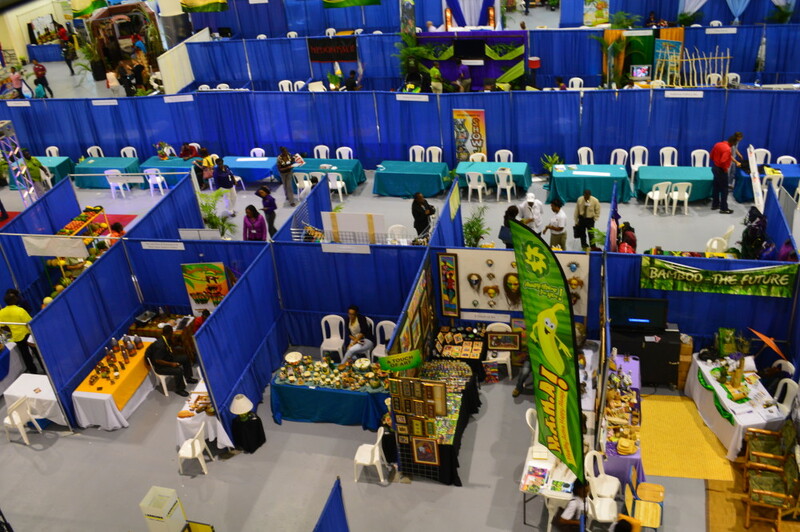 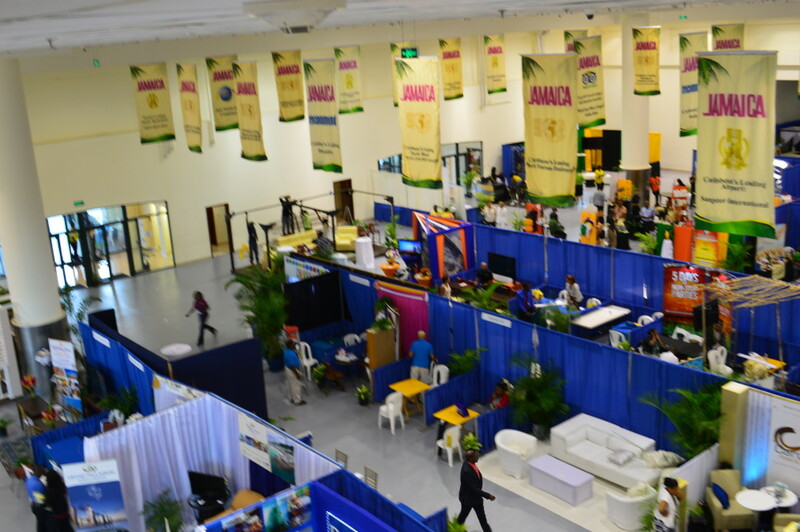 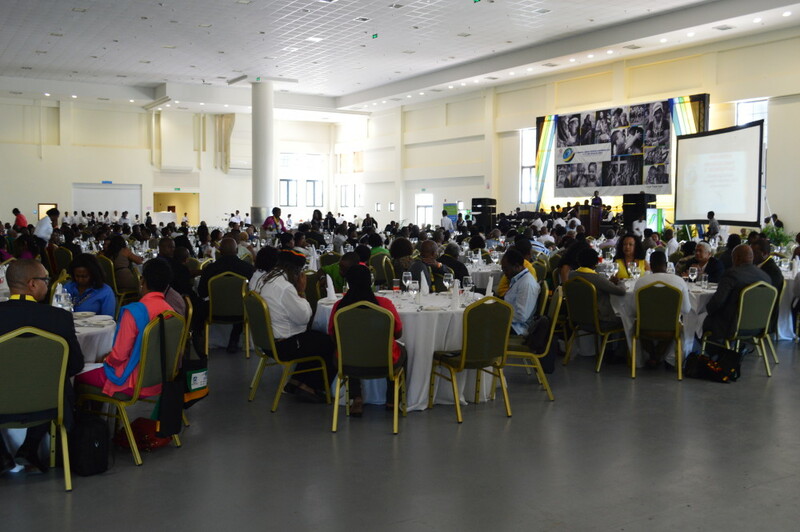 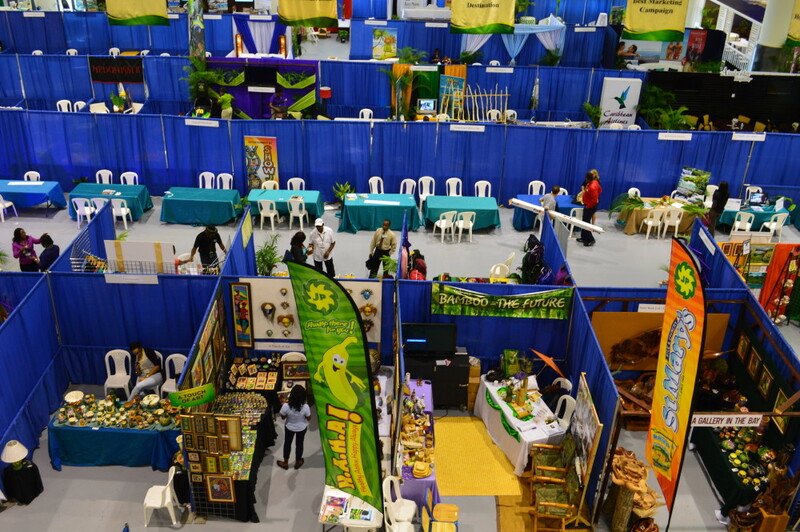 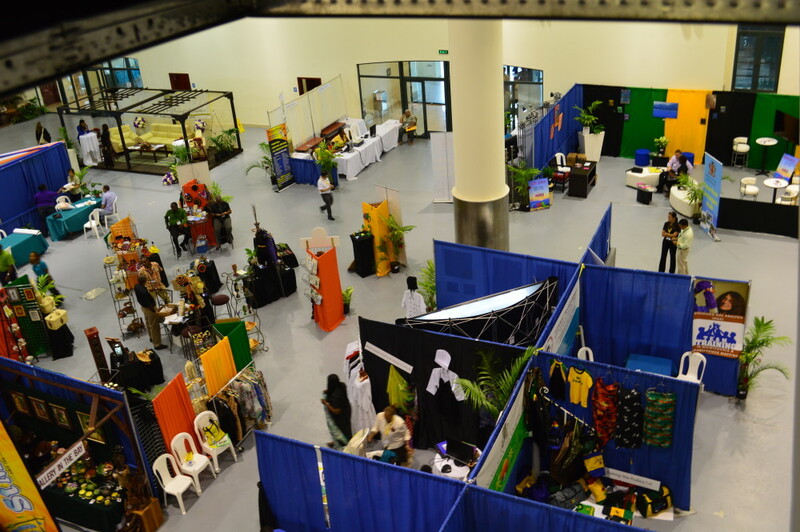 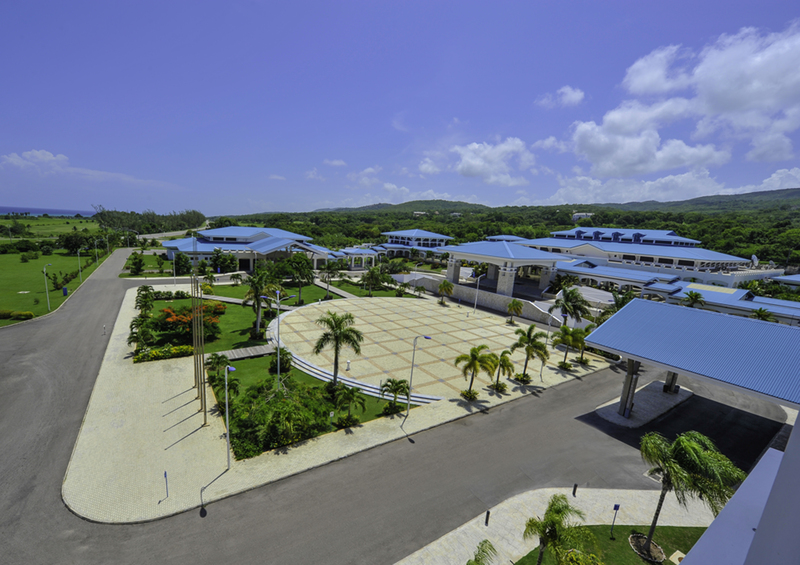 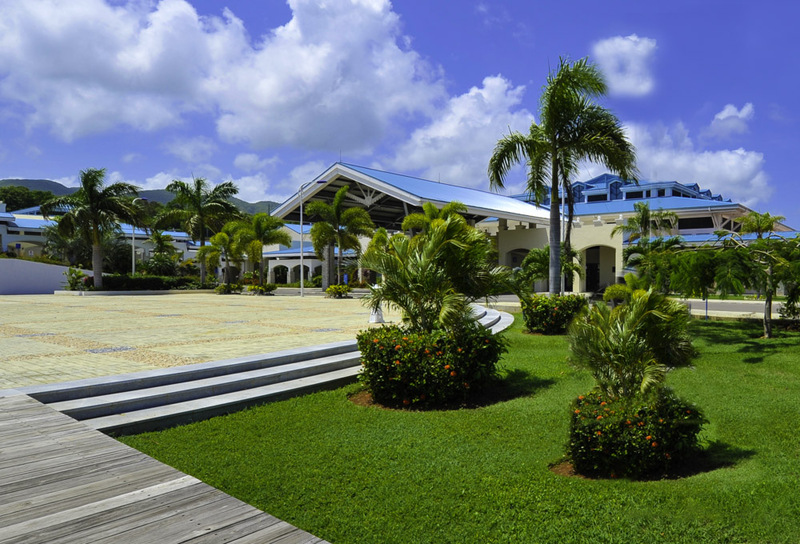 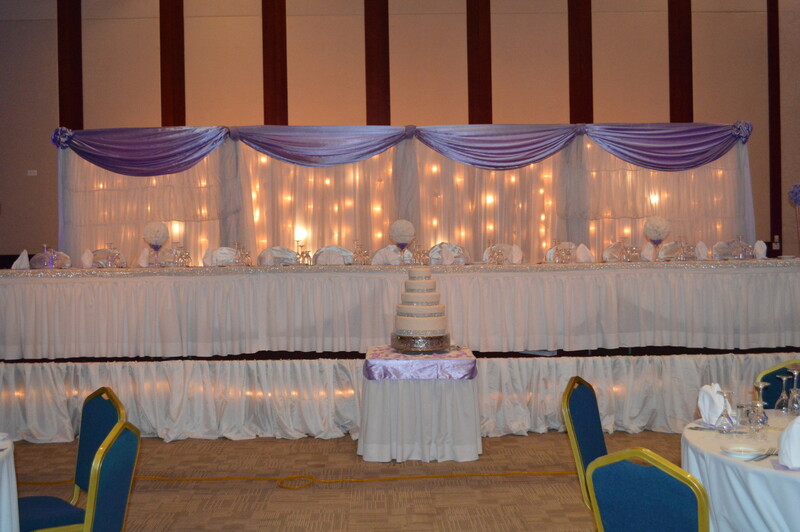 A five time recipient of the World Travel Award for being the Caribbean's Leading Meetings and Conference Centre, the Montego Bay Convention Centre is the place to book all your exquisite meetings, events, trade shows and special Occasions. 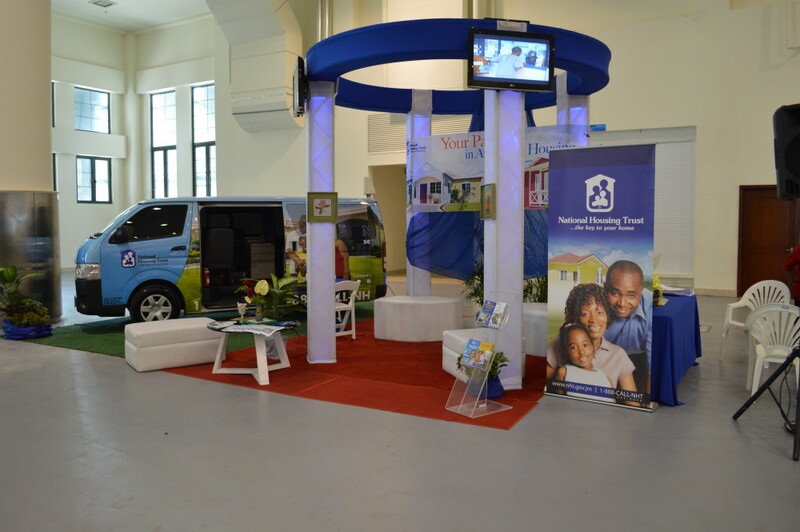 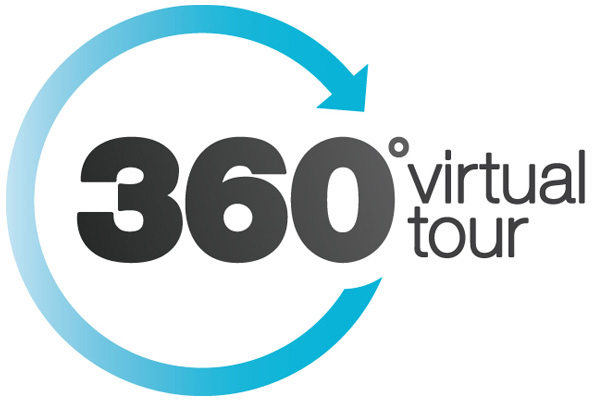 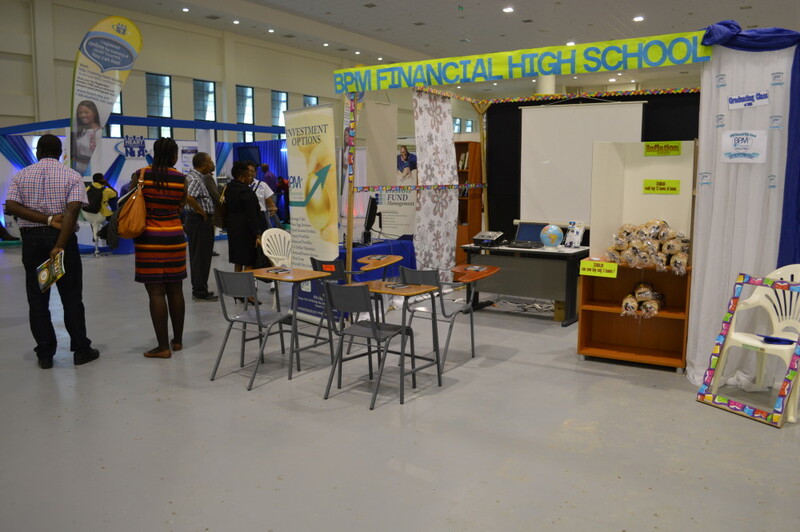 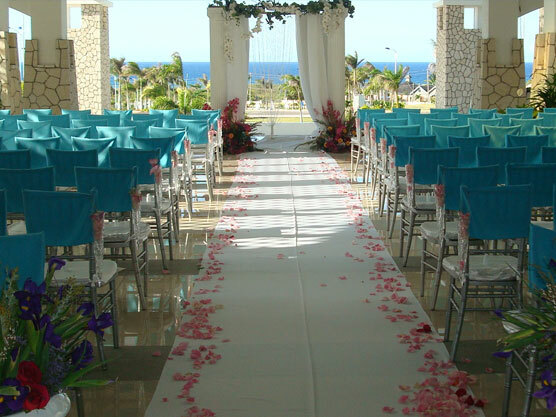 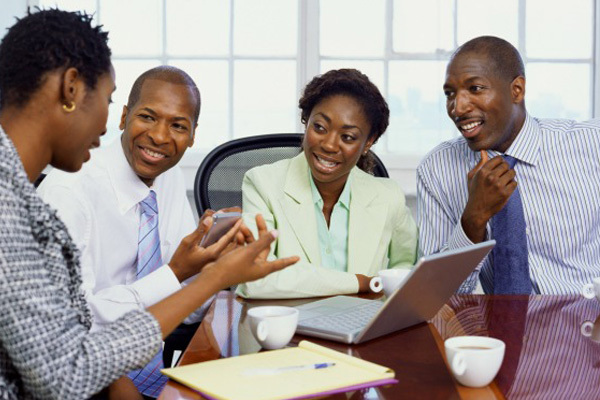 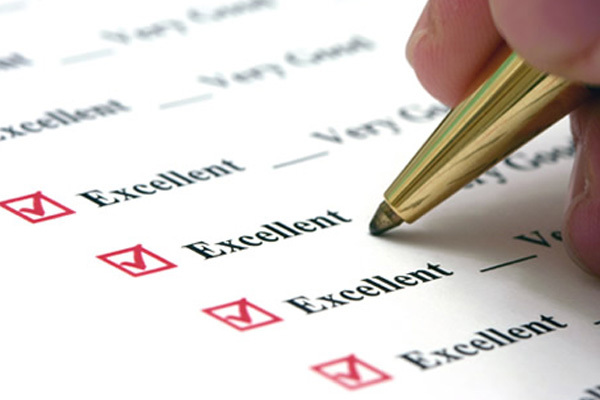 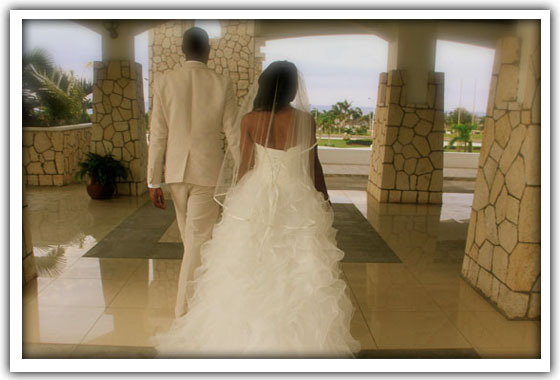 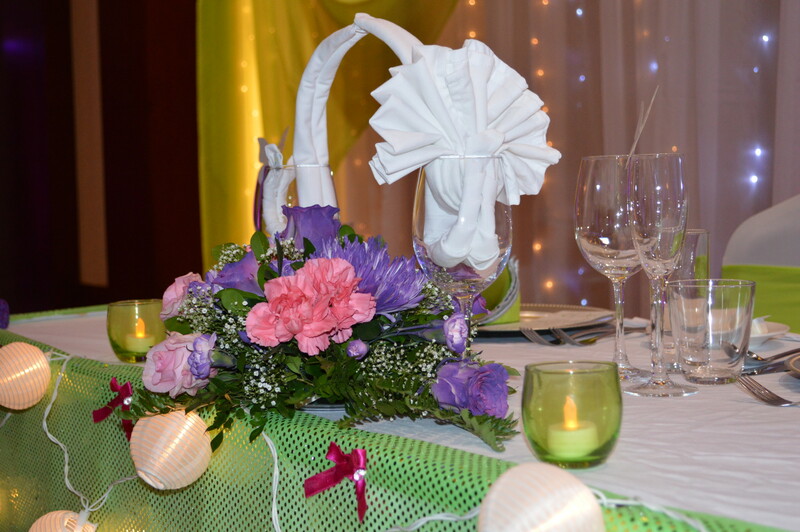 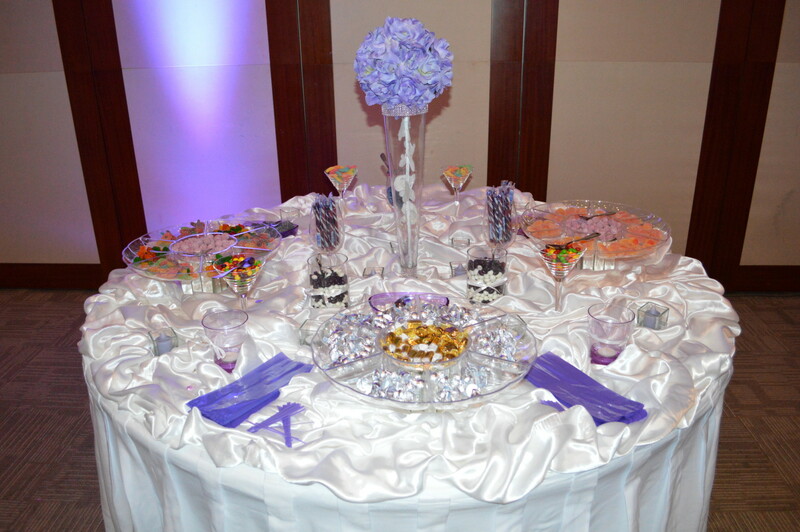 Get your unique package proposal at our RFP page or call our sales department at +1876-622-9330. 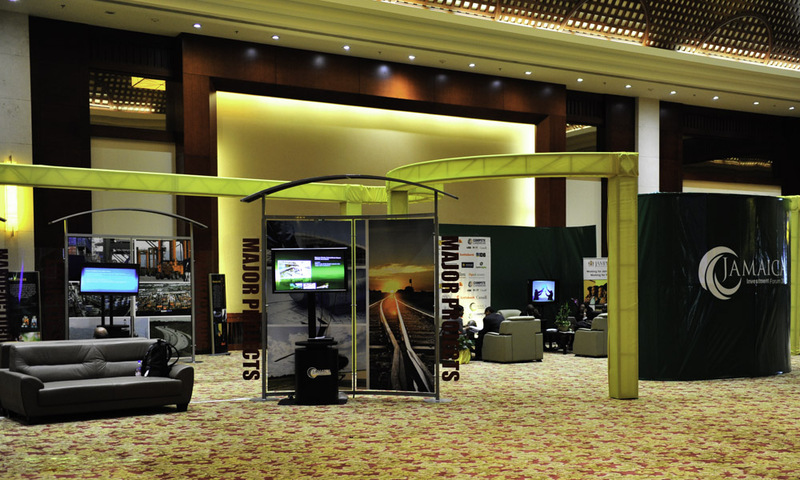 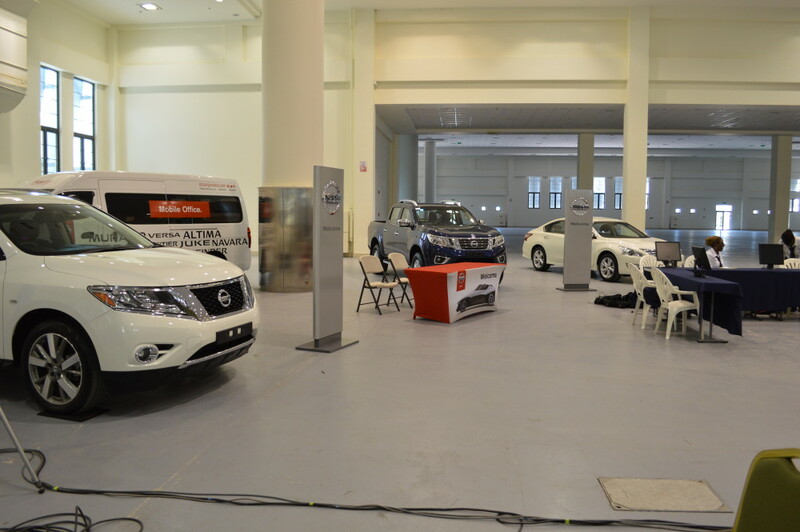 You can also email us at mobaysales@mobaycentre.com.